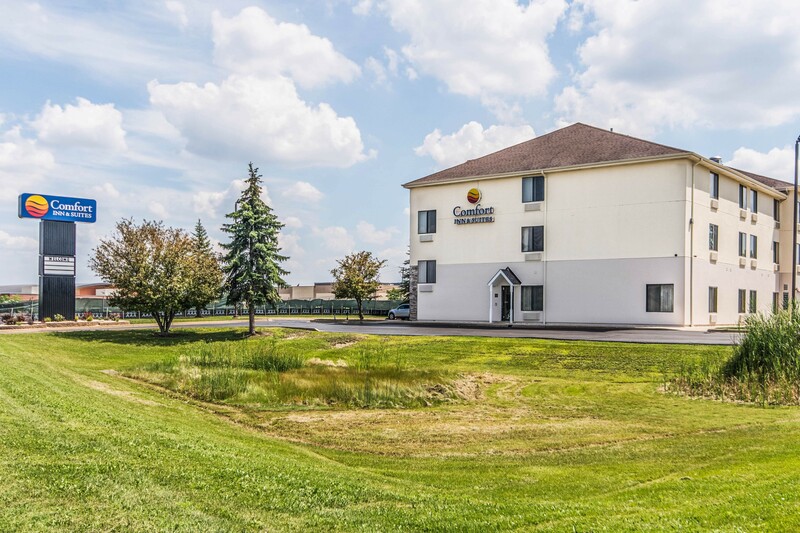 This North Aurora hotel is conveniently located off Interstate 88 near attractions like Chicago Premium Outlets, Paramount Theatre, RiverEdge Park, Hollywood Casino Aurora, Waubonsee Community College and Orchard Valley Golf Course. Comfort Inn & Suites® North Aurora is only about 45 minutes from Downtown Chicago, O’Hare International and Midway Airports and the nearby high-tech corridor includes Toyota, Hyundai, Kraft, Nestle and Nissan. Pause and enjoy relaxation in your non-smoking guest room with amenities like free full breakfast, free WiFi, fitness center, indoor heated pool and free newspaper (Monday through Friday). Other amenities include a hair dryer, coffee maker with in-room tea and coffee, microwave, refrigerator and desk with ergonomic chair. Behind every great day is a stay at the Comfort Inn & Suites. 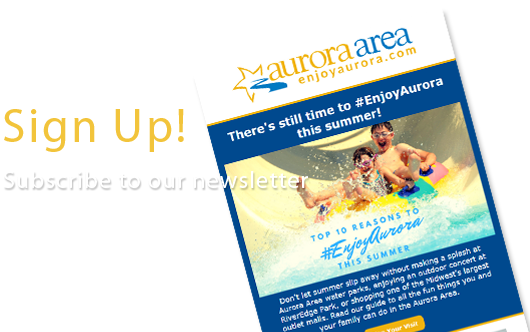 Whether you’re staying for leisure or business travel, North Aurora hotels like this will give you everything you need to make your trip a success. Get rested, get set and go! Ask them about being pet friendly. Get rested and ready for anything at the Comfort Inn & Suites® hotel in North Aurora, Illinois.